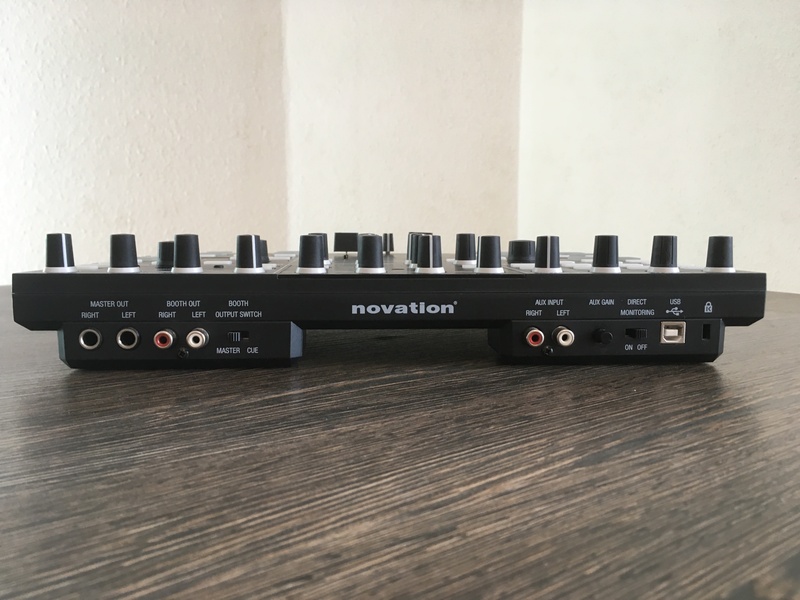 JimboSpins's review"Small issue with sound output level, but great device"
The Novation Twitch is an DJ Controller that comes with a user friendly interface that hooks to your set up via USB. 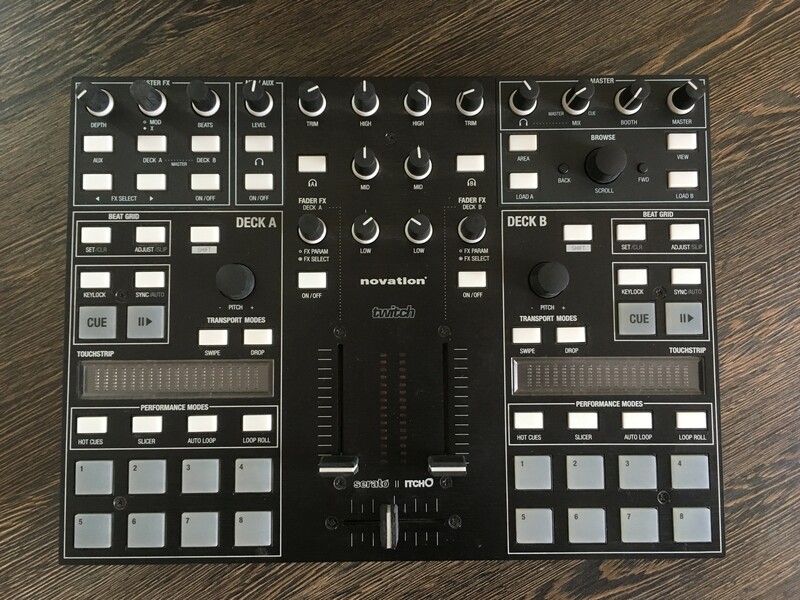 It has 16 trigger pads, and comes with Serato software. I do not use the Serato software though; I have never been a fan of it from years ago. I prefer to use the Novation Twitch with Ableton Live; whenever I use it with Ableton Live I am able to really use it to the full potential. When I would use it in Novation it seemed like it was more for just messing around and playing. 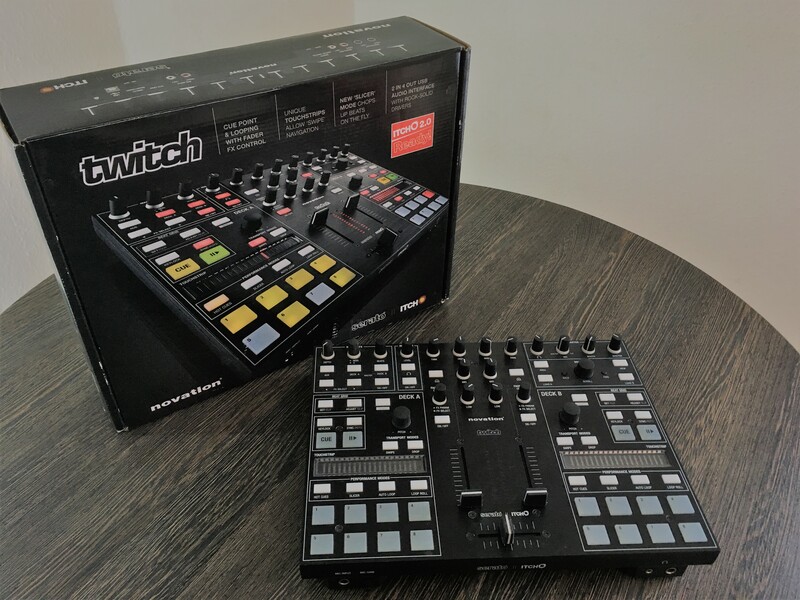 I have always used Novation products in the past, but when the Twitch came out and I found out that it had a built in interface on it, that changed everything! It has 1 stereo RCA in and 1 microphone ¼ in. There are 2 ¼ outs and 2 stereo outs as well as a headphone jack. You will not find any MIDI ins or MIDI outs on the Twitch though and there are no onboard effects. But if you have other effects processors like your software, in my case Ableton then you will have all of the effects that you need right at your fingertips. The Twitch is very easy to carry around and they even sell a gig bag for it which is affordable as well. The knobs on the Twitch are well made and are not too loose. Some of the faders don’t feel as well made as the knobs though. The Twitch is not only fun but it is powerful if you use it with a good software like Ableton, there are other software programs that it is compatible with; but I have not had the chance to work with it in any other program yet. The only issue with the Twitch is that the output volume is not very loud. So depending on where and what you are using it for that could be a deal breaker for you. If you stay in smaller clubs or parties you should be fine, but bigger clubs; no! Ray-Me's review (This content has been automatically translated from French)" For home"
I used it for a good year and a half. Before I had tried a Hercules so much that the change was necessarily good . What I liked most is the system of tactile strips. This is really great and I was surprised by the accuracy. You can easily calibrate a loop or ask a cue point with. 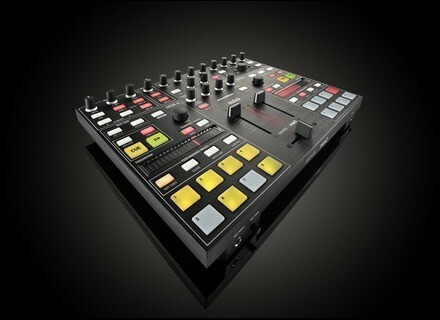 I will not repeat that choice because I went on the more compact (for travel), I took a traktor Z1. This is a very good product, but the only downside being the Master can power output. Exclude use in the evening. Although I refuse to go play in the evenings with a controller, I put him on July 1 because of this defect. Ps: for the little trick you can couple the booth output to gain and master gain. mikkee's review (This content has been automatically translated from French)" good controller"
2 years running with me, whether at home or on stage. The numark OmniControl, the hercules RMX, american audio VMS4. The +: he toured with serato. The format is compact, easy to carry. The control panel can seem confusing but once it was in hand, we can not do without. the -: Track knobs are a bit hard, even after 2 years of intensive use. The lack of gain in output due to the absence of external power supply. How do you rate the quality / price? With experience, you do again this choice? 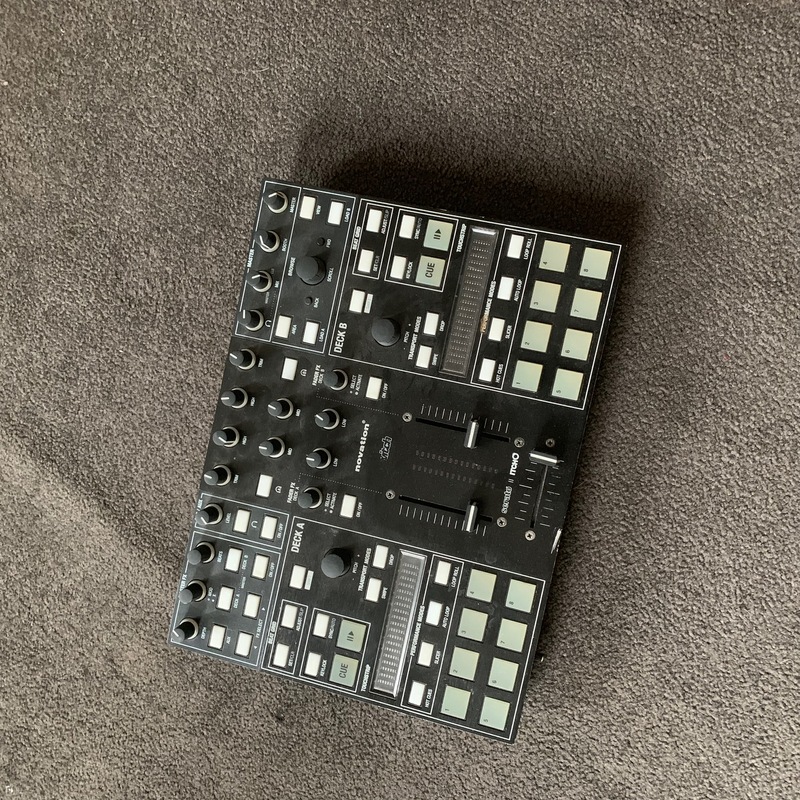 The quality / price is right, I would do this choice and would recommend this controller to those who want to bring new things to their mix. yannlr31's review (This content has been automatically translated from French)" Good Controller for beginners!" I remake this choice as a beginner, now that I begin to master the mix, I want other "gear" more "pro", but it will be in a year or two, depending on the evolution of my mastery of the Twitch .... and my budget!